Thanks to our partners at CAA South Central Ontario, Toronto will enjoy Free Ride Wednesday, Brought To You By CAA, on every Wednesday for the month of June! 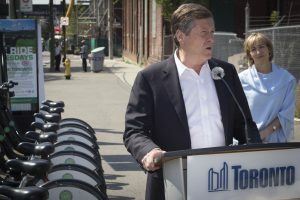 On May 30th, 2018, Mayor John Tory announced the exciting participation from CAA South Central Ontario to bring back Free Ride Wednesdays to Toronto. 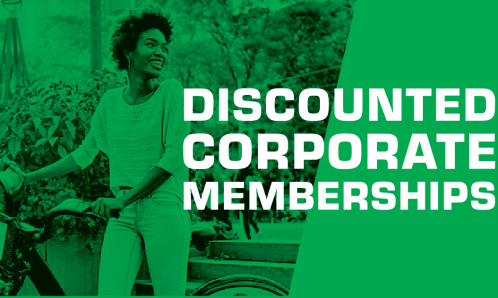 Every Wednesday in the month of June, users can enjoy unlimited 30-minute rides. 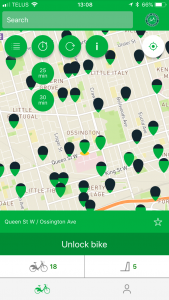 Head to one of Bike Share Toronto’s 270 stations around the city and explore the city courtesy of CAA. 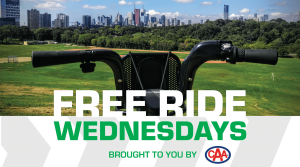 Free Ride Wednesday, Brought To You By CAA is open to everyone (18+), membership is not required. Select Buy A Pass on a kiosk touch screen and select “$0 One-Day”, then insert your credit card and follow on screen instructions. You can also obtain your pass on CycleFinder or Transit by selecting “Purchase Access Pass”. After registration is complete, enter your 5-digit ride code on any dock with an available bike and start riding. CAA is giving you a chance to WIN a Getaway For Two to JW Marriott The Rosseau Muskoka Resort & Spa. Go ahead, try your luck and enter the contest! Read more about how CAA is passionate about protecting and advocating for cyclists! 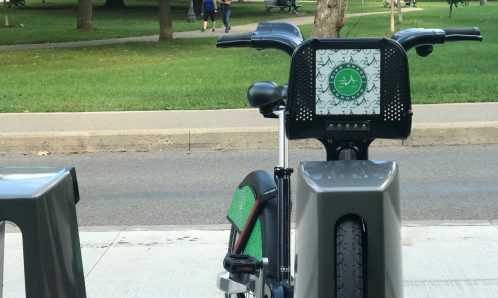 Access Bike Share Toronto On-the-Go? 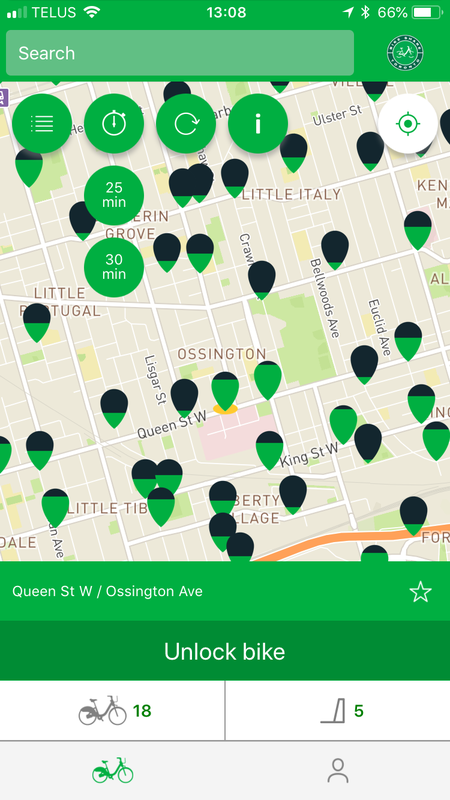 Download CycleFinder app from Apple Store or Google Play to purchase a pass and to location up-to-minute bike availability and station locations. Take advantage of the great timer and countdown feature to track your bike rental time. Nearing your 30-minute ride mark? 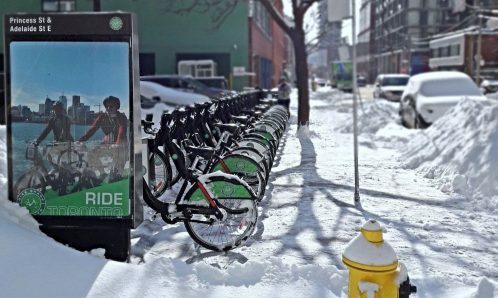 To continue riding FOR FREE, dock the bike and unlock another and repeat! Enjoy riding the city, Toronto!